2. Please make sure the male/female connectors are connected correctly. 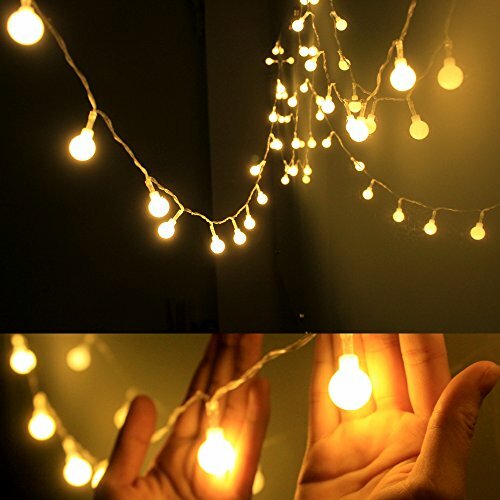 If you can not turn on the light, it is caused by the false connection for the connectors, please disconnect them and change another direction to connect them again. 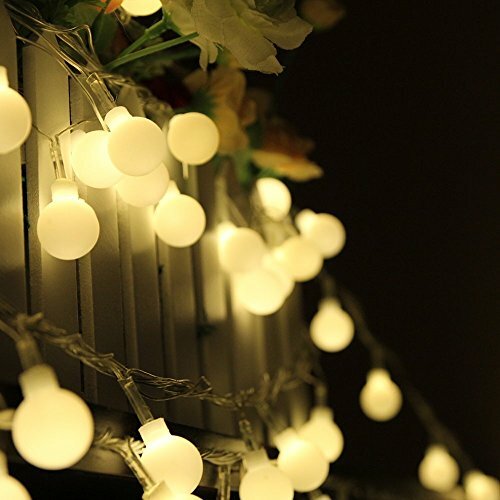 OMGAI is a professional provider of LED light products.We are not the best, but the right, which means starting with affordable, high-quality gear and ending with a commitment to 100% user satisfaction. After all, we’re customers too.High Quality & Energy Efficient: Waterproof, dustproof; transparent PC material, corrosion resistant, cost resistant, aging resistant, more durable; free from time and space constraints. Low power consumption and energy saving. 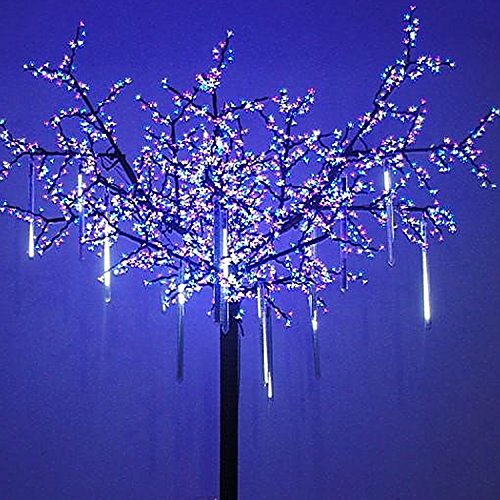 Perfect for: Christmas, New Year, Wedding, Birthday Party, Valentine’s Day, Business Celebration and any celebrating time, market engineering lighting, architectural decoration, decoration of trees along streets, parks, river, urban night lighting, attractions landscaping, gardening, community night crystal decoration, hotels, shopping malls, night entertainment all over the environment decoration. 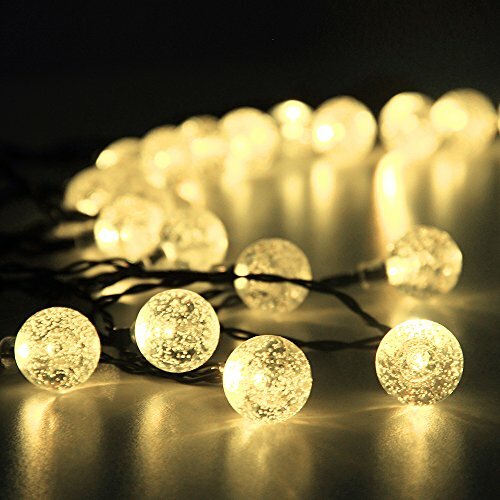 Package Content: 1 x OMGAI LED Meteor Shower Light; Zero-Risk Purchase, 90 Days 100% Satisfaction Guarantee and Our Friendly Service – 24 hours email customer service response.